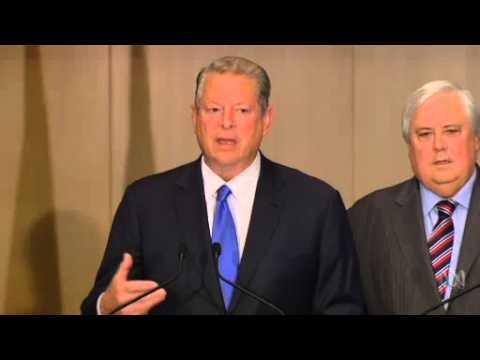 After meeting with Al Gore yesterday, Clive Palmer unexpectedly backed a new Emissions Trading Scheme. We love our sunburnt country, but many homeowners feel they lack the know-how to switch to solar. Here’s our top tips to make it all just that little bit easier.